Last week Classes 1 and 2 took a brisk walk to St Mark Church for their experience Christmas. 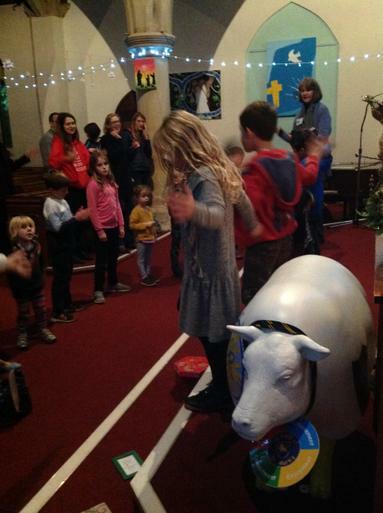 Our younger pupils had the opportunity to move around the church to look closely at the message of Christmas. They also took part in different interactive activities around the work stations. A great time was had by all pupils and staff alike. A big Thank you to all of the members of St Mark Church who put on a fantastic morning for our pupils.